Industry Consolidation: A Bruce or Caitlyn Jenner Moment? 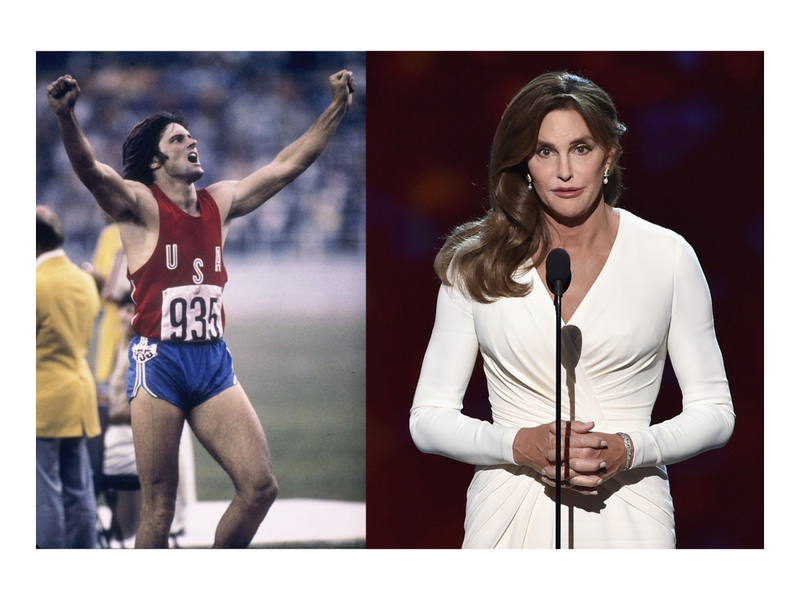 On July 30, 1976, American Bruce Jenner wins gold in the decathlon at the Montreal Olympics. His 8,617 points set a world record in the event. Previously identifying publicly as male, Jenner revealed her identity as a trans woman in April 2015, publicly announcing her name change from Bruce to Caitlyn in a July 2015 Vanity Fair cover story. Everything changes, baby that's a fact - when we refuse to see the impact of the shift, we call it 'disruption'. Worse, if we mis-read the writing on the wall, becoming overly optimistic, expectations do not meet reality. Disappointment ensues. There's so much to say about the consolidation movement going on in our little niche but if you ask me, the future is neither bright nor dark - it is simply the way it was always meant to be. For years Xerox has been buying up dealerships. Lexmark sold out to a communist country. The toner-dudes jumped to one big ship. Ricoh assimilated Ikon, Canon did Oce, Konica Minolta ate Muratec and ECi is forming the Galactic Empire, collecting software like so many green M&M's. How will all this impact the everyday sales person? How about contracts, sales and service managers? Perhaps a radical make over is in around the corner? When automotive robots starting painting vehicles, some saw this as the end of labor. The machine possessed advantages over their human predecessors - no vacation, no sick time, or union squabbles with consistent performance. Formidable, but we survived. When the PC/Word processor began to erode typewriter sales, receptionists around the globe disappeared within a decade, we survived. When Bruce turned into Jennifer, we survived. We envision the future as we see ourselves: perhaps through the lens of July, 1976, or from the perspective of April, 2015. Which is better? Time will tell. When the world looks back on the Age of Paper, protests and pontifications lamenting its passing will be nothing more than a footnote. All I can suggest is in a turbulent world, knowing who you are, is paramount.